This Detroit 1986 home might be it! It is situated on one large fenced lot and has another lot in the back. With 763 SF it is well planned out with three bedrooms, one and half baths, large covered deck, evaporative cooler plus two window AC units, washer and dryer. 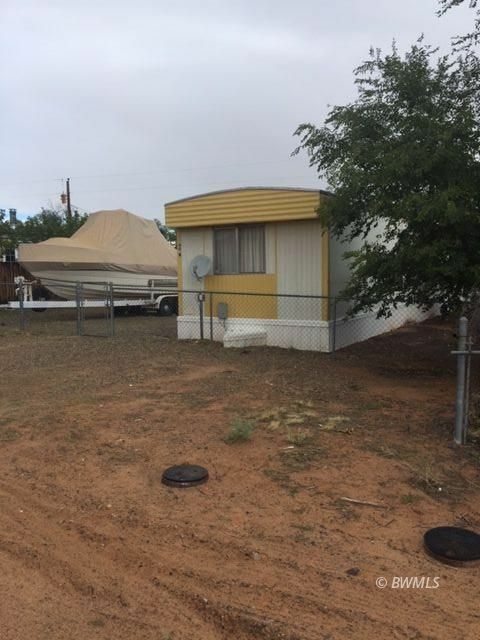 The back lot can be joined to the property with the manufactured home or if you would like to, sell it! The decision is yours. Take a look at the photos and if you are ready to have a lake home, give me a call and we can take a look.